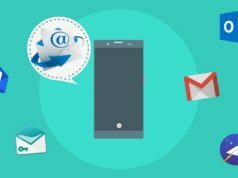 Our smartphones can assist us in a lot of ways to keep us healthy. From sleep tracking apps that ensure a sound sleep to workout tracker apps, the Play Store has it all. Android smartphones have a wide range of sensors that can convey insightful information about our workouts. Such applications take data from sensors and show us valuable data that can help us lose weight, gain muscles, or maintain a healthy lifestyle. They also contain training routines that can properly guide you to do home workouts. Whether you have a gym subscription or train from home, this compilation of best fitness apps will surely help you to lead a healthy lifestyle. Note: These fitness app reviews isn’t in order of preference. 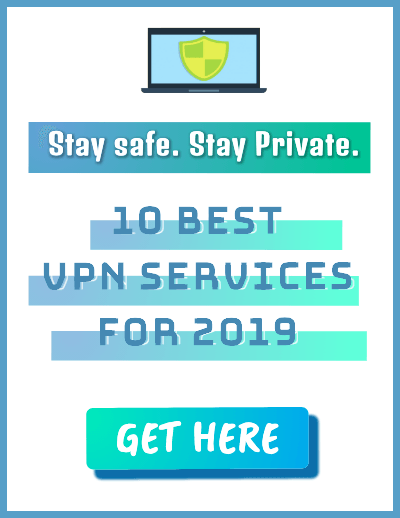 You are advised to choose any of these as per your need. Moreover, it includes voice coach, live tracking, and cheering, and you can also set running goals. It has Android wear support, and you can share your success on Facebook and Twitter directly from the Android Wear. The app is free and contains ads along with some in-app purchases. 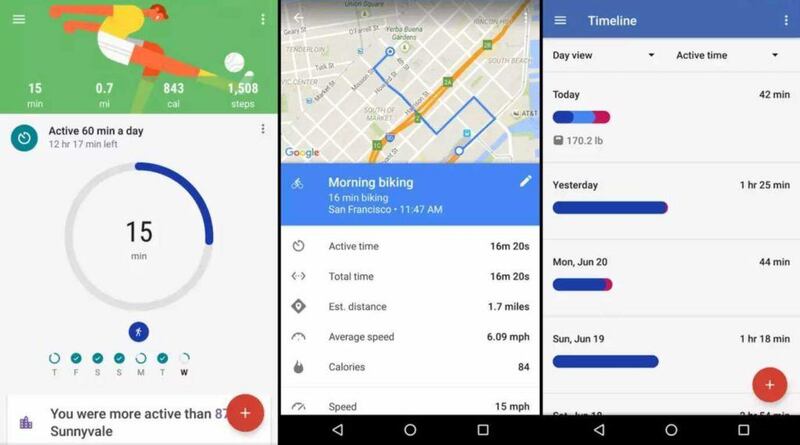 Google Fit is an excellent workout tracker app developed by Google. It uses sensors in a user’s activity tracker or mobile to record the fitness activities. It will mark your speed, pace, route, elevation, etc. 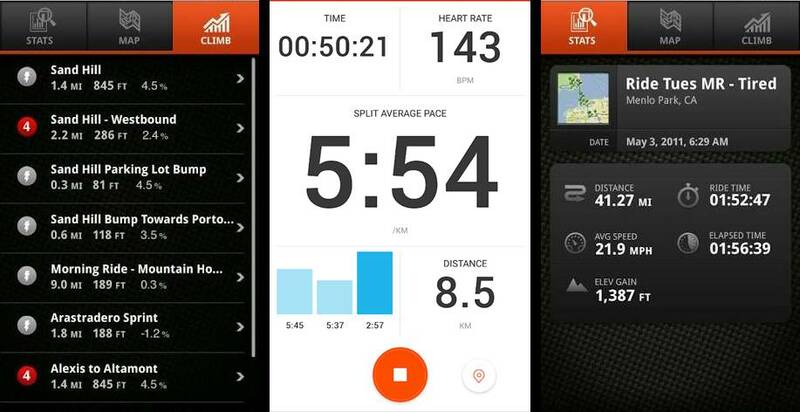 and show you real-time stats of your running, walking, and riding events. You can also set different goals for your steps, time, distance, and calorie burn. Also, it has total integration with Android Wear. 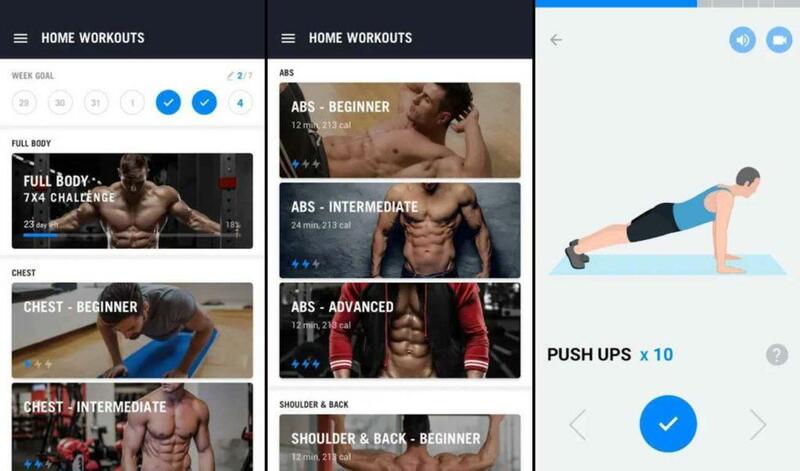 This exercise app is perfect for home workouts. The app includes all the features in the free version itself without any ads or in-app purchases. 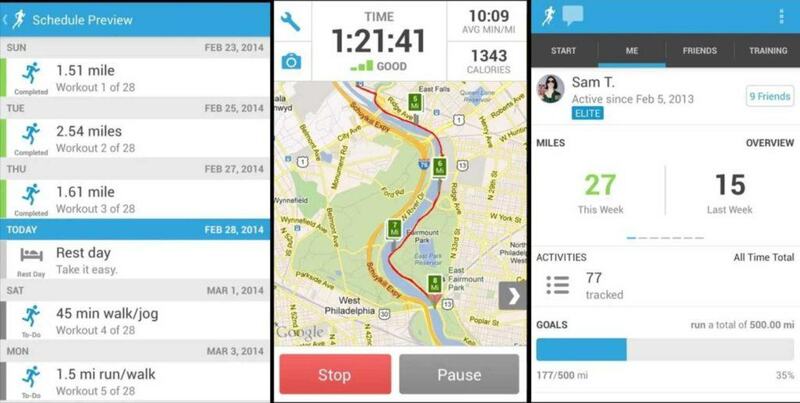 Runkeeper is a fully-featured fitness tracker app for Android that has over 50 million users. 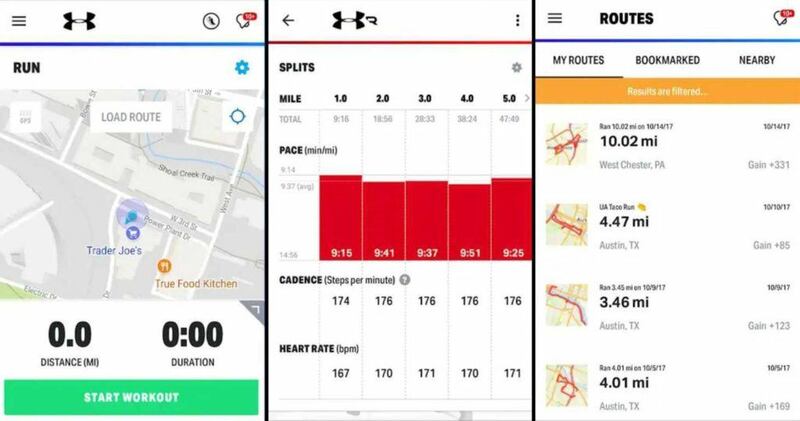 It takes advantage of GPS enabled mobile phones to track fitness activities and give comparable results. 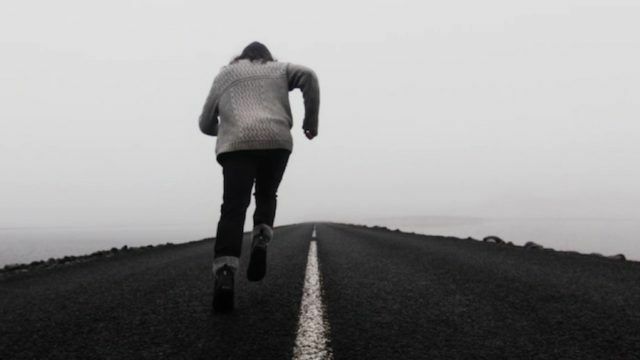 Runkeeper can calculate running pace, cycling speed, route distance, elevation, and calorie burn with high accuracy. It allows its users to view a detailed history of activities. Also, you can follow training plan workouts or create your own with audio coaching. The app is free and ad-supported along with some in-app purchases. You can also use it with Android Wear smartwatch to track all your stats. Runkeeper also comes with widget support. JEFIT is a gym trainer and fitness tracker app that provides free fitness programs to help you stay fit and make progress out of your sessions. It has over 1300 detailed exercises that include animations on how to execute them. There is also fitness tracking, progress reports, a resting timer, workout logs, goal setting, etc. You can get customized workout programs made for 3, 4, or 5 day splits. It allows you to synchronize all your data with the cloud and works even when offline. The app is free and ad-supported along with some in-app purchases. It also has a user-friendly interface. 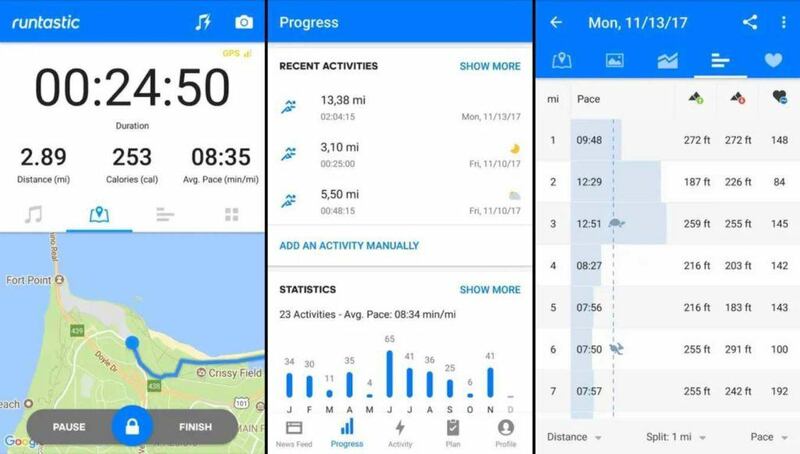 Strava is one of the best workout apps for Android that permits you to track your run, map a cycling route, and analyze your training with all the stats. One of the exciting features about Strava is that it contains a leaderboard where you can challenge yourself or compete with other app users. It includes GPS distance tracker and mile counter, and with the premium version, you can go for triathlon and marathon training. The app can be an excellent choice for a cyclist. You can access the largest road and trail network and also discover new roads for your run or bike rides. It is free with no ads and contains in-app purchases. 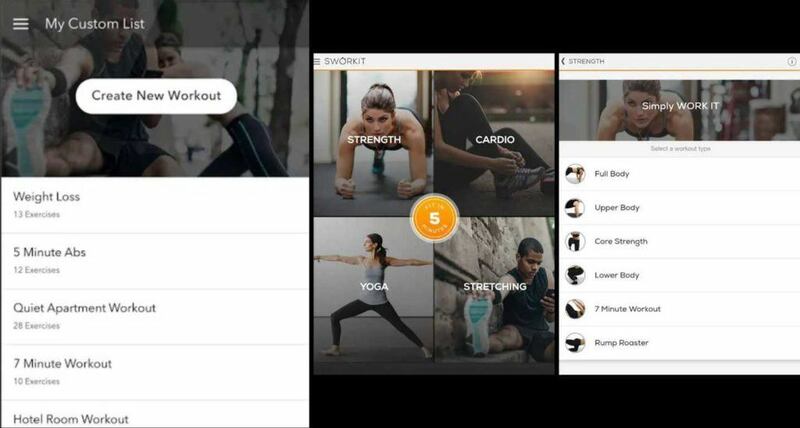 Sworkit lets you create your routine for the days when you can’t make it to the gym. You can choose your custom workout routine. The app has a huge collection of body weight exercises. Also, it allows you to download and watch videos of the workouts. You can get guided workout plans, exclusive exercises, customize exercise intervals, etc. The app is free and ad-supported and has in-app purchases. 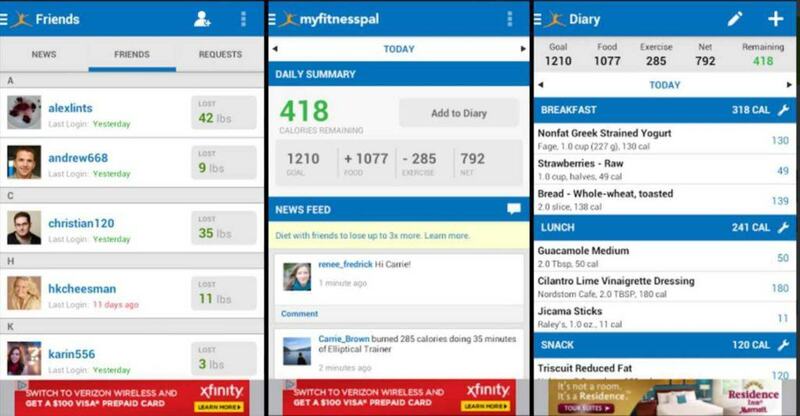 Calorie Counter is one of the best apps to help you lose weight. It has a massive database of more than 6 million foods that include global items and cuisines. You can also add the food that you eat either manually or by using the barcode scanner. It consists of recipe importer, restaurant logging, food insights, calorie counter, etc. You can choose from over 350 exercises or create your own activities and workouts. Moreover, it allows you to set goals and see a graph of your step history. 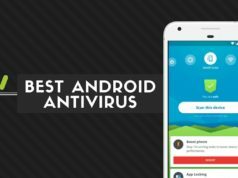 The app is free and contains ads and in-app purchases. Home Workout can help you build muscles and stay fit at home without having to go to the gym. 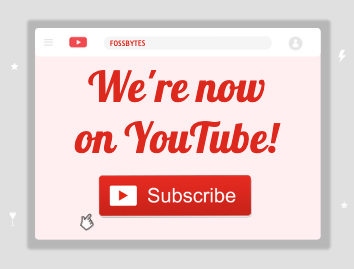 It contains over 100 detailed videos and animation guides. All the workouts are designed by experts and focused on specific parts such as abs, chest, legs and also full body workouts. 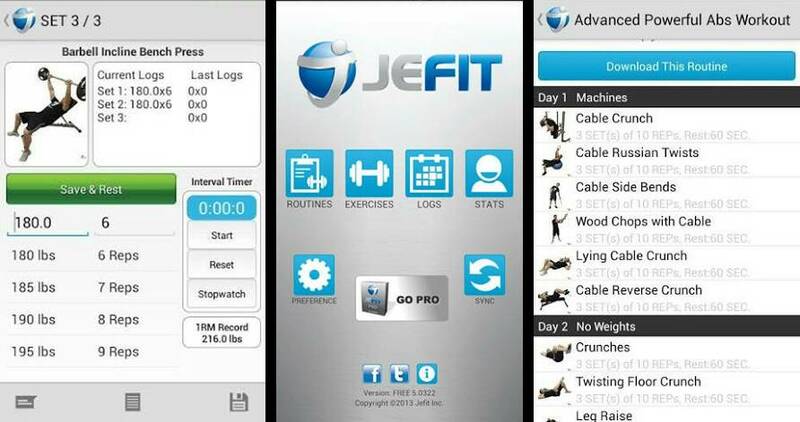 Other features include warm-up and stretching routines, progress reports, customizable workout reminders, and charts. Also, you can create your own workout routines. 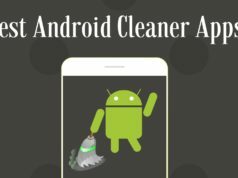 The app is free and contains ads and in-app purchases. 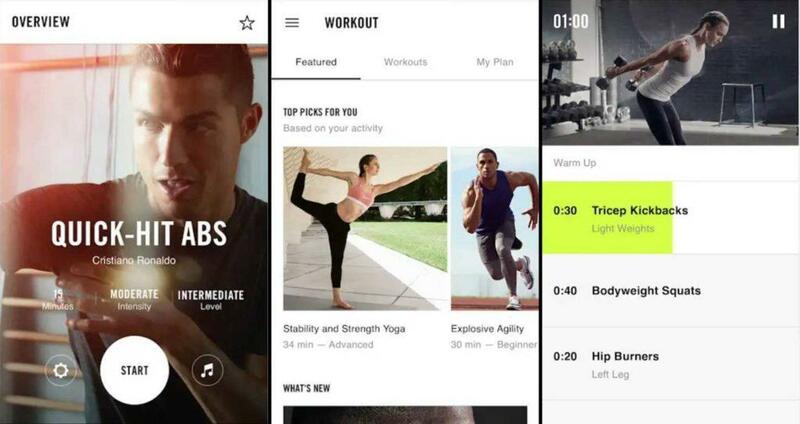 Did you find this list of best fitness apps for Android to be helpful? Share your reviews in the comments below.